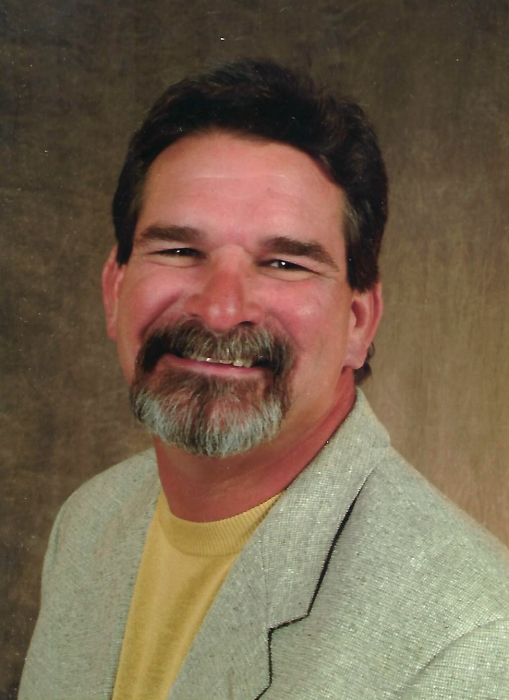 David Alan Jackson, 56 of Roxboro died Tuesday, July 3, 2018. He was born March 15, 1962 in Hampton, VA, the son of Marion Greco Jackson of Hallsboro and the late Rev. Robert Jackson. David was a graduate of Hallsboro High School. He was employed for 15 year with SNC-Lavalin Constructors. He was a loving husband, father, son, and brother. He was a caring person willing to help anyone in need. He loved to be outside gardening and on his John Deere Tractor. David had a great belief that with God all things were possible and that with faith anything can be accomplished. He is survived by his wife, Donna Hodges Jackson; a daughter, Myranda Meeks and husband, Daniel and grandson, Darren of Durham; his mother, Marion Greco Jackson of Hallsboro; four brothers, Jimmy Jackson and wife, Kathy of Lake Waccamaw, Robert Jackson, Jr. and Nan of Hallsboro, and John Jackson and wife, Iris of Wilmington, Steve Jackson and wife, Meg of Shreveport, LA; a sister, Linda Johnson and husband, Raleigh of Ahoskie. His funeral service will be conducted at 2:00 pm Saturday, July 7, 2018 at Peacock Funeral Home Chapel by Rev. Danny Williams. His family will receive friends one hour prior to the service at Peacock Funeral Home. Burial will be in Flynn Cemetery.